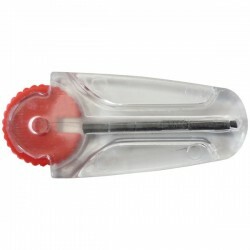 How to set up a shisha? The leaves Trip you will travel. The leaves Trip are considered a "Must have" sheets to roll transparent. 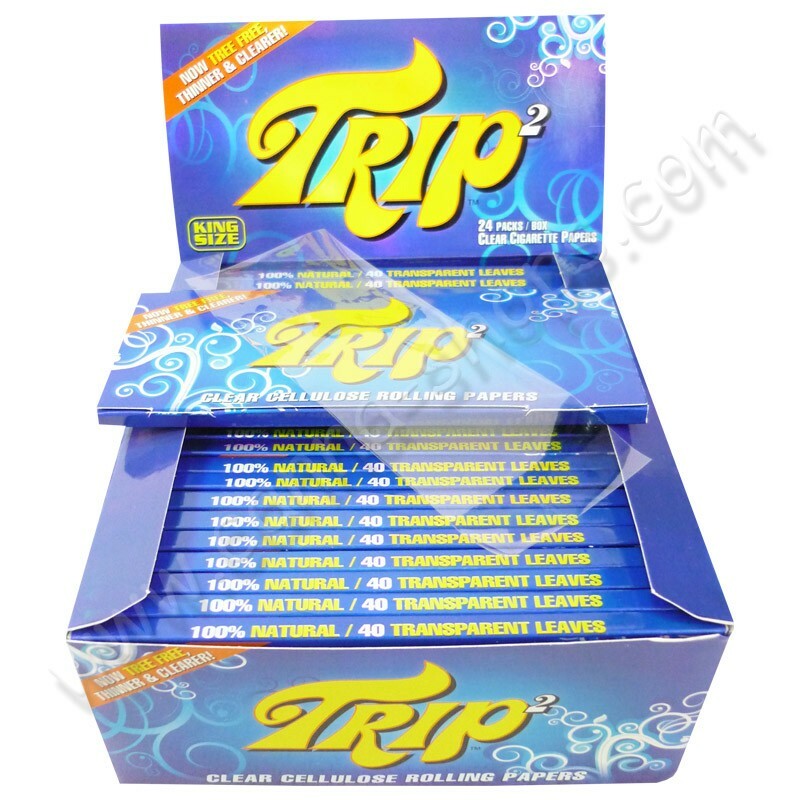 Trip this is simply the top of the range in term of transparent sheets. First of all, the packaging is elegant and holographic, reflecting, and changing the colour books and box as a function of exposure to light. 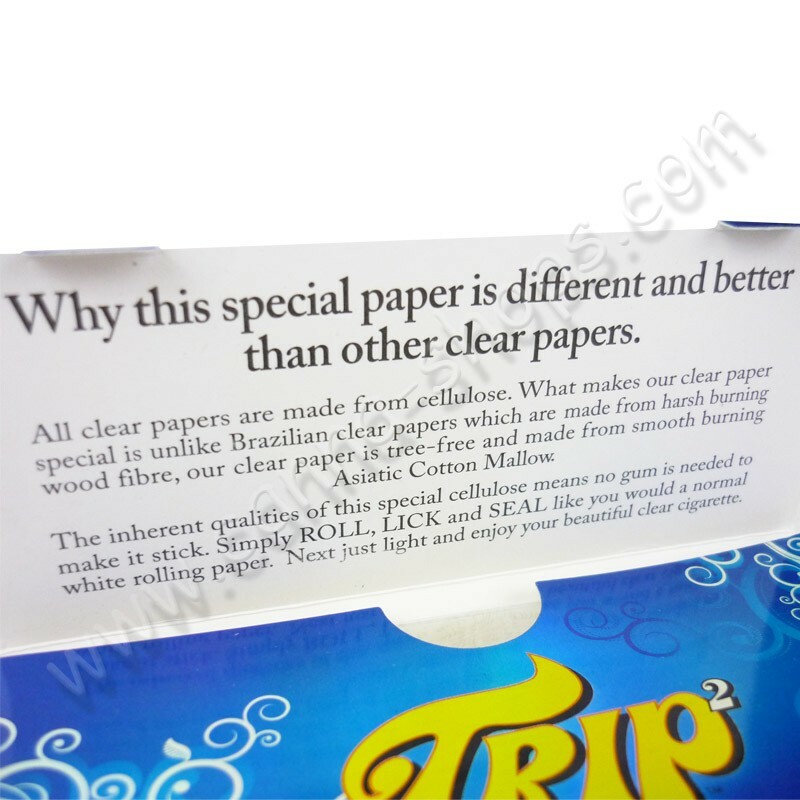 Trip this also distinguished from the competition by a transparent paper of high quality. 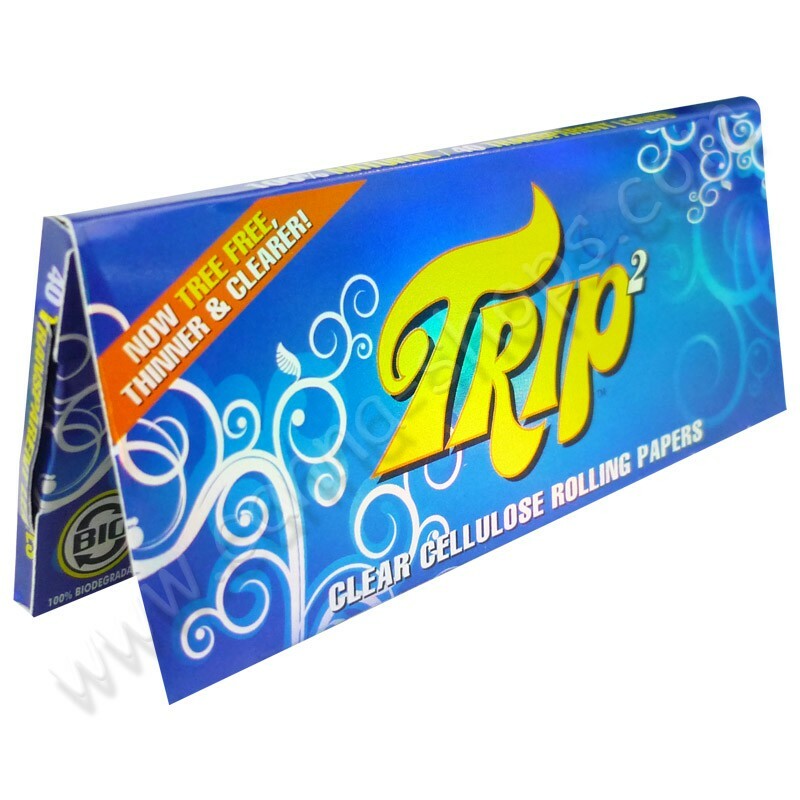 With the sheets riding Trip you will not have the same black ash that can leave other rolling papers transparent. This is due to the use of cotton fiber, while the competition uses of wood fiber. The leaves roll Trip is cellulose 100% natural and no additive or band of glue. A simple language is sufficient to glue your sheet. You do not know the leaves Trip? 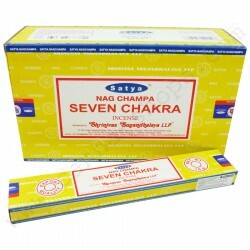 Canna-Shops offers you to discover the brand by buying the book of sheets to the unit or by pack of 5 or 10 books. Books of 50 sheets rolling Aleda. The leaves rolling Aleda are sheets fully transparent cellulose 100% natural. Box leaf rolling Aleda, the cousins of RAGGA. 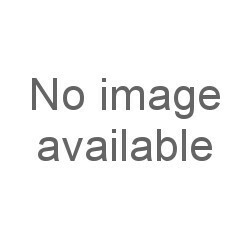 The use of cannabis is illegal in France. 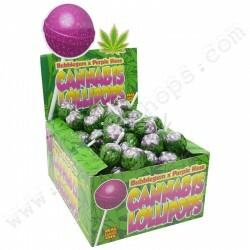 Canna-Shops does not encourage the consumption, purchase, sale or resale of cannabis. 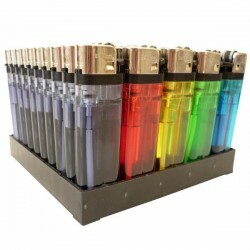 Our smokers items are intended for use with tobacco or other legal herbs.